The Her Story video debuted at William & Mary Women’s Weekend on Sept. 21. Perched confidently on a stool with dog Pip close by, six-time Academy Award–nominated actress and living legend Glenn Close ’74, D.A. ’89 lent her voice to the chorus of William & Mary women creating Her Story, a short film created as a way to commemorate 100 years of coeducation at the university. Close, the winner of countless awards, including three Tony Awards and three Emmys, credits W&M as the beginning of her story. She came to Williamsburg at age 22, an aspiring actress with big dreams and an even bigger thirst for knowledge. 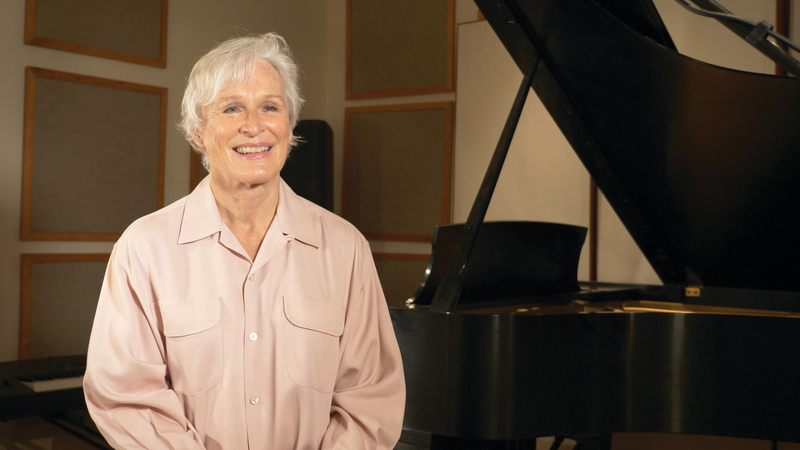 Although William & Mary helped Close in her quest to become more intellectually fulfilled and launched her into an enormously successful acting career, Close has become introspective about the other benefits that came with her time on campus. Indeed, on the 100th anniversary of women first being admitted to William & Mary, Close is convinced that it’s the new generation of female college students that will change the world.